Baby pillows and pillow sham. Baby size. 12"x12" square pillows. 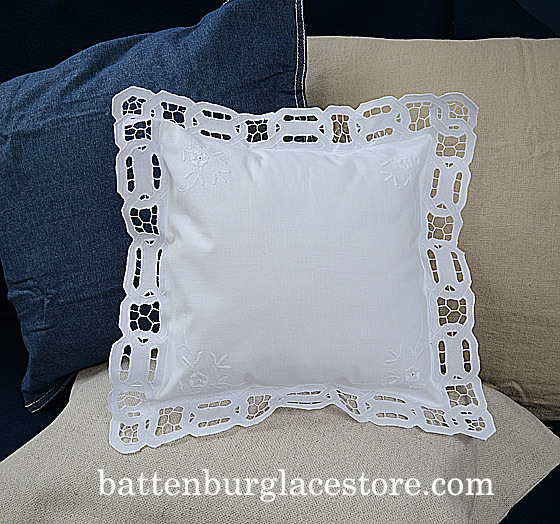 Baby 12 inches square pillow sham. Eggnog color baby pillow sham.